Thyme is a lovely herb that has been used for culinary and medicinal purposes since ancient times. People of the past valued the plant as a tasty addition to meals, as a treatment for diseases, and as a preservative. 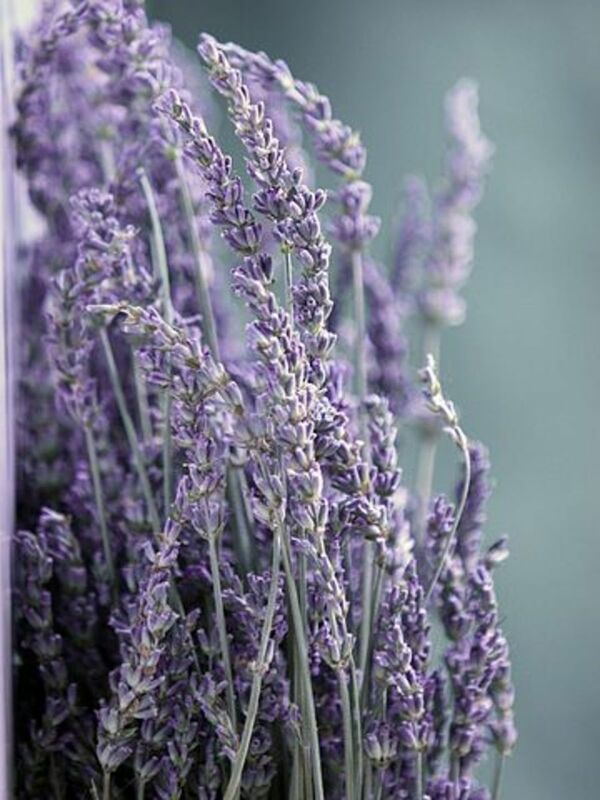 Today, the plant is popular with people who enjoy its interesting flavour and scent as well as those who like to use it as an ornamental plant or a traditional medicine. Thyme leaves are a great addition to food and make a flavourful tea. Thyme contains an antimicrobial oil which contains a variety of chemicals. The most effective germ killer in this oil is a chemical called thymol. Thymol has killed both bacteria and fungi in lab tests. The chemical is used in toothpastes and mouthwashes for oral health and is present in some products used to treat toenail fungus. It's also used to kill mites and mold in beehives and is registered as a pesticide. Thymol is added to perfumes and cosmetics to provide fragrance. Thyme is pronounced like the word "time" while thymol is pronounced "thigh-mol". Thyme is a member of the mint family. There are many different varieties of the plant. These often have delightful names such as orange balsam thyme and passion pink thyme. The herb grows in the wild and is also cultivated as an ornamental or food plant. The type of thyme that is most often used medicinally is the common thyme, or Thymus vulgaris. The plant is evergreen. 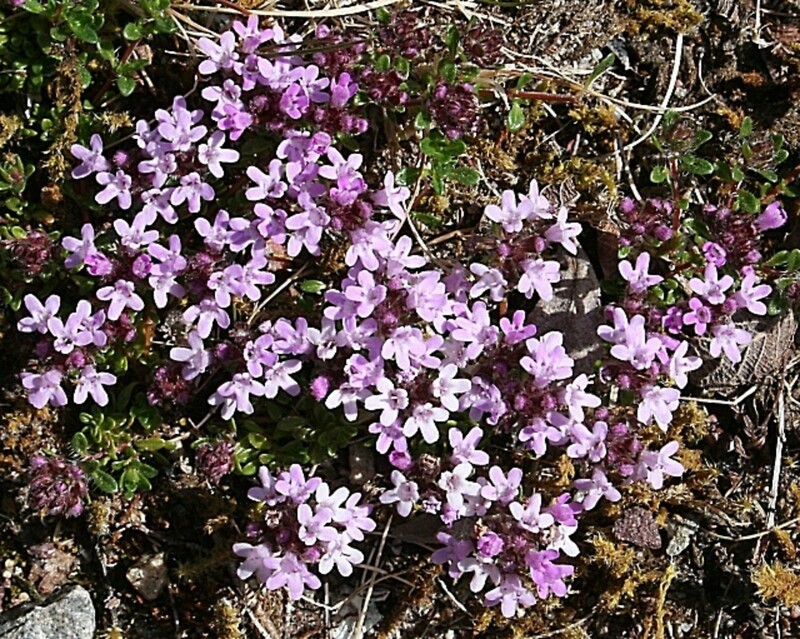 It has small grey-green leaves and pale pink to purple flowers. It's native to southern Europe but is cultivated in many parts of the world. Thyme adds flavour to a wide variety of foods, including meat, fish, beans, vegetables, tomatoes, cheese, and egg dishes. The dried leaves add a lovely taste to oil or vinegar. Thyme honey is a delicious treat. 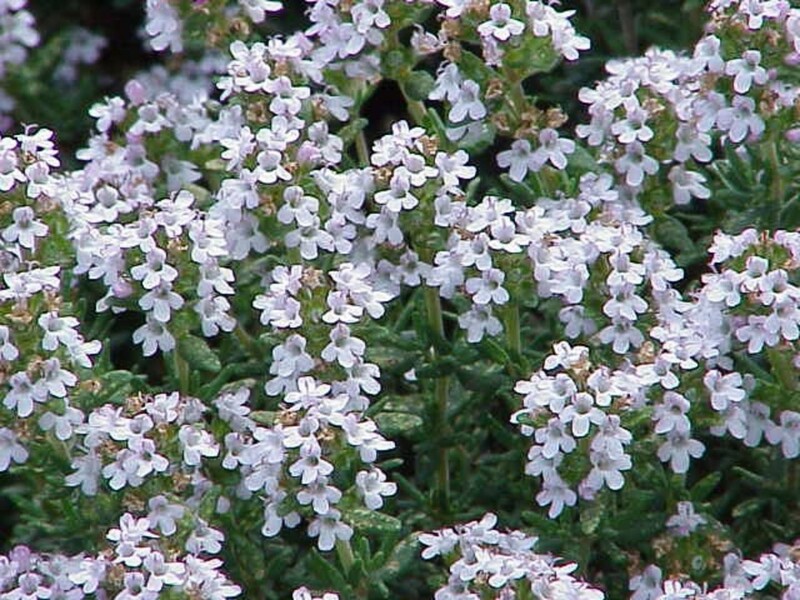 It's made by bees that collect nectar from thyme flowers. Thyme leaves or flowers are often soaked in hot water to make a tea or infusion. The tea has traditionally been used as an expectorant to relieve coughs. An "expectorant" enables mucus to be coughed up from the airways. The tea has also been used to relieve indigestion and flatulence. When it's used in reasonable amounts, thyme is considered to be safe. For many of us, it's worth trying a tea made from the herb to see if it helps congestion or indigestion. There are exceptions to this rule, however, as described in the "Safety" and "Caution" sections below. The herb should never be used excessively by anyone. If someone has a continuous, repeated, or severe respiratory or gastrointestinal problem, they should visit a doctor. Thyme oil and thymol are more concentrated products than the whole plant or a tea made from the plant and should be treated with care. 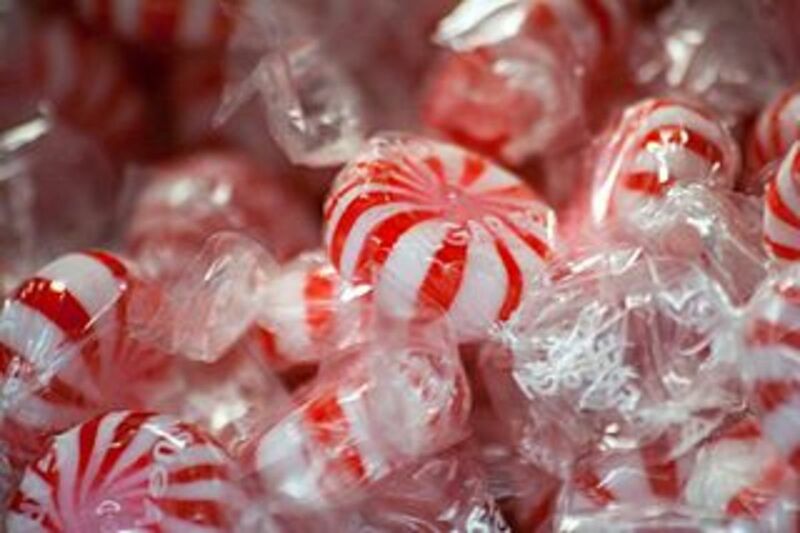 Unlike the herb, these isolated substances shouldn't be used casually. 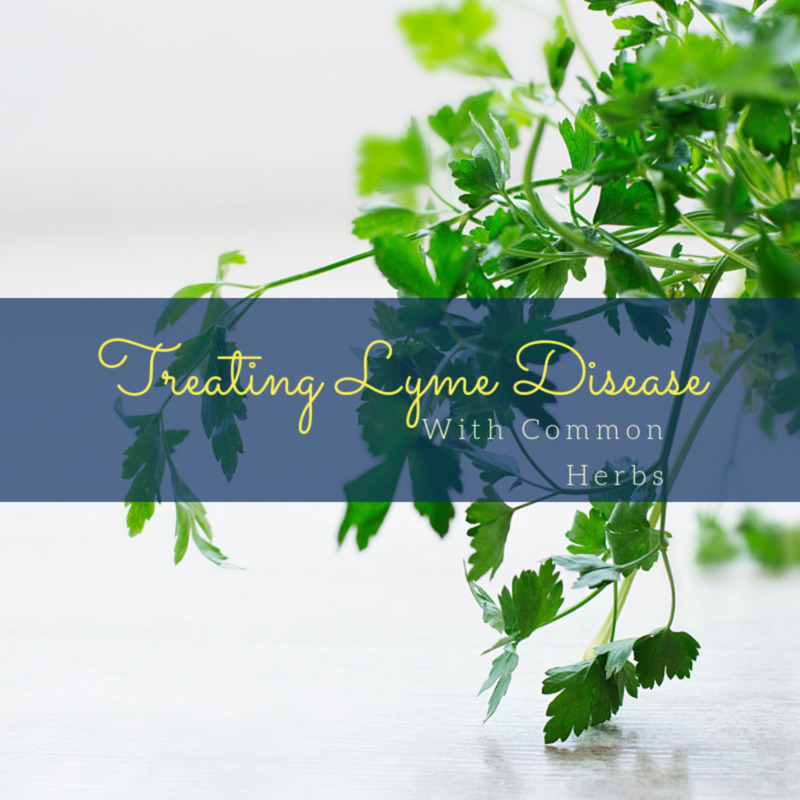 Not all plants with "thyme" in their common name are Thymus vulgaris and not all of them have been tested for medicinal benefits. This factor needs to be considered when choosing a plant for medicinal use. 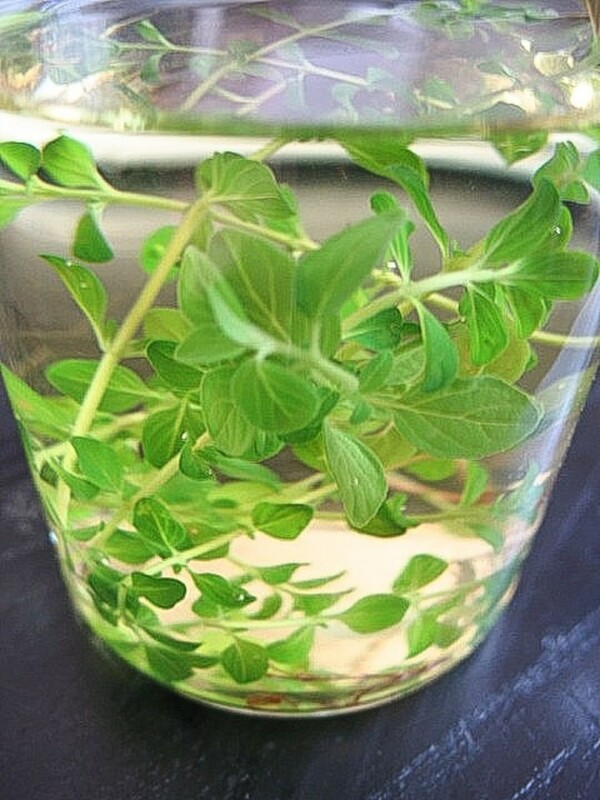 Many experiments have shown that in the laboratory thyme oil can kill bacteria. Here are some examples of thyme oil's antibacterial activity. 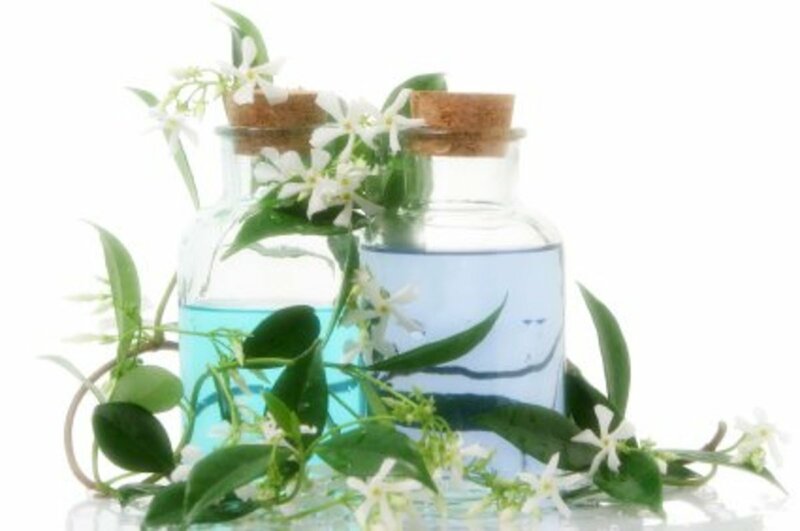 Researchers in Japan tested fourteen essential oils to see whether their vapours could kill bacteria that cause respiratory diseases. They found that thymol in thyme oil was one of the most effective germ killers. Researchers in Greece found that thyme oil killed drug-resistant Staphylococcus bacteria and was the most effective agent out of the eight essential oils that were tested. Food scientists in the Netherlands discovered that when five essential oils were tested, thyme oil and oil of oregano had the best ability to kill Escherichia coli (or E. coli). 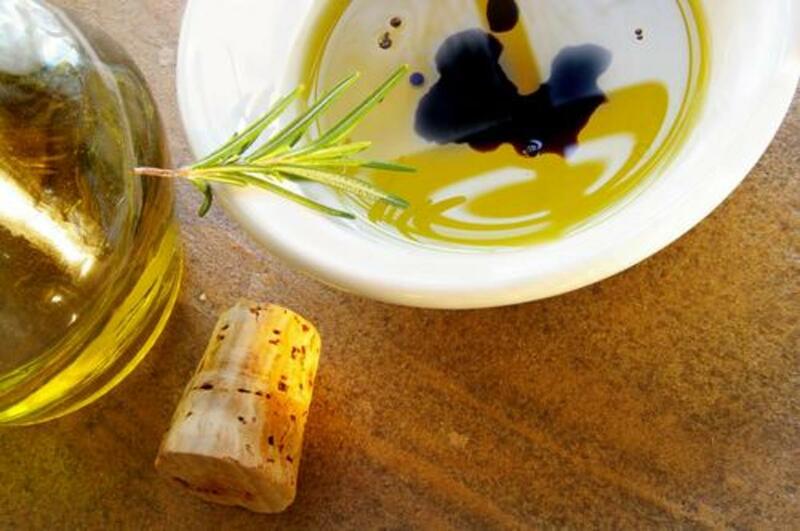 The researchers concluded that either of these oils would be an effective material to preserve foods. These results are impressive, but they were obtained in the lab instead of from clinical tests on people. Chemicals tested in lab equipment may work the same way in humans, but in the body they may be broken down, inactivated, or diluted instead. It's important to note that the concentration of thyme oil is significant in determining its effectiveness at killing a particular bacterium and also in determining its safety for humans. Candida albicans is a type of yeast. Yeasts are single-celled fungi. The bodies of other fungi consist of branching threads called hyphae. Candida is an unusual yeast because it can exist in both a single-celled form and a hyphal form. Candida albicans can cause annoying infections, but these generally aren't dangerous. However, in people with impaired immune systems, such as those with AIDS or those who are taking immunosuppressive drugs, Candida infections can be very serious. The ability to transform from a cellular form to a hyphal form seems to be an important part of the yeast's attack process. According to research performed at the University of Milan, thymol hinders this process. Thymol also fights a fungus called Aspergillus. This fungus can cause a serious lung infection called aspergillosis. Researchers at the USDA (United States Department of Agriculture) have found that in lab tests thymol can make other drugs work more effectively. Thymol improves the action of drugs used to treat aspergillosis as well as drugs used to treat Candida and Cryptococcus infections. Once again, though, these results were discovered in lab equipment instead of in sick humans. One experiment showed that thyme oil mixed with other oils and massaged into the scalp was sometimes helpful for a condition called alopecia areata. 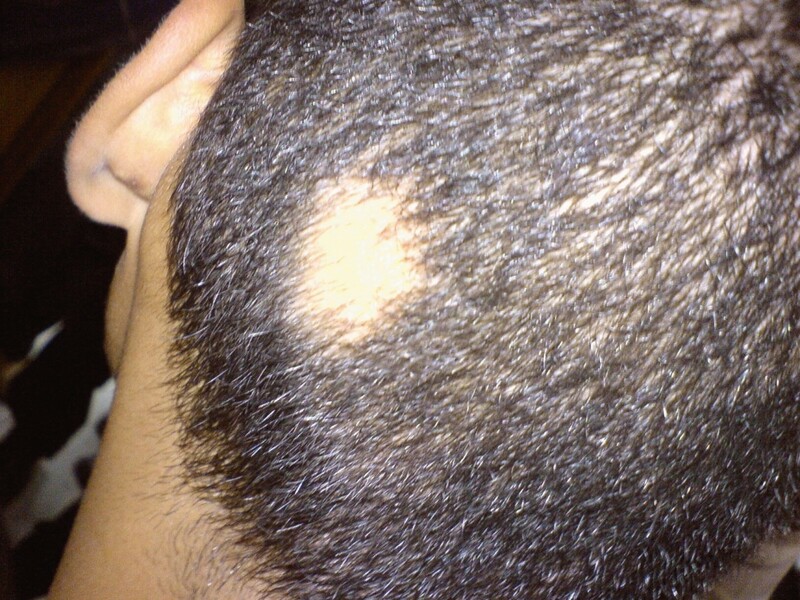 This is a disorder in which hair is lost in round patches from the scalp or another part of the body. Generally, the sufferer is in good health apart from their hair loss. However, the person's immune system attacks their hair follicles and suppresses hair growth. There seems to be a genetic component to the disorder. Researchers at the Aberdeen Royal Infirmary performed a seven month trial to see if massage with essential oils could help alopecia areata. The test oil contained thyme, rosemary, lavender, and cedarwood essential oils in a mixture of two carrier oils—jojoba oil and grapeseed oil. Some people were massaged with a mixture of carrier oils that lacked the essential oils. 44% of the 43 people who were massaged with the essential oils showed improvement compared to 15% of the 41 people massaged with only carrier oils. The decision as to whether "improvement" had occurred was made by independent observers looking at photographs. The observers didn't know which treatment the people in the photographs had received. The result of the essential oil treatment may not seem wonderful, but alopecia areata is a hard condition to treat. The results of the experiment were reported in 1998. That certainly doesn't mean that they are invalid, but It would be good if a new experiment was performed to collect additional data. Anyone who is losing their hair should visit their doctor for a diagnosis and treatment suggestions before trying an essential oil as a treatment. Some interesting facts about thyme, such as the ones below, are very widely reported. These facts may or may not be true, but they contribute to a rich folklore. Ancient Egyptians included thyme oil in the embalming fluid used to make their mummies. Ancient Roman soldiers bathed in thyme water to give themselves courage and energy. In Ancient Greece, thyme was burned as incense in temples. European ladies embroidered a sprig of thyme as a token for their knights, or they placed a sprig of real thyme on a scarf for the knights. Thyme has been eaten as a food for a very long time and is considered to be safe when used as a herbal addition to meals or as a tea. 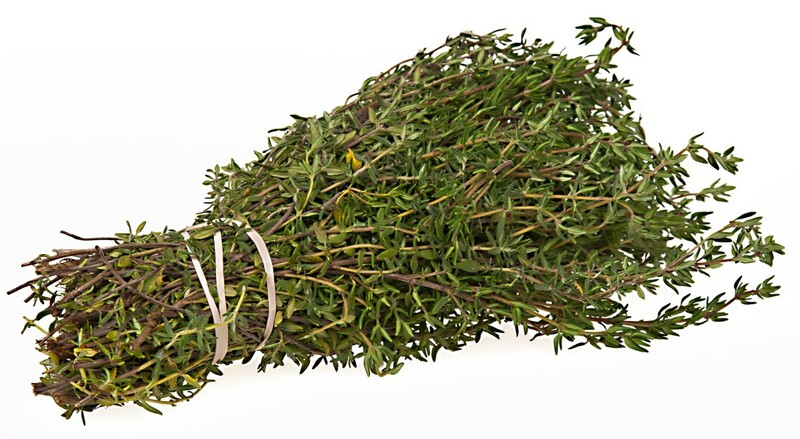 There is some evidence that thyme slows blood clotting, however. It would therefore be a good idea to avoid the herb for at least two weeks prior to surgery. It should also be avoided by people taking a medication that is known to interfere with the blood clotting process, such as aspirin, ibuprofen, naproxen, heparin, and warfarin. Thyme doesn't seem to be dangerous for pregnant or nursing women, but the herb should be used in normal food amounts until more research is done. It's probably best to use the whole herb instead of concentrated extracts or infusions. Thyme has been a significant part of many cultures. Its attractive flowers, wonderful aroma, and interesting taste have long been appreciated. Modern laboratory tests support the idea that the thymol in thyme oil kills bacteria and fungi. Clinical tests need to be performed to confirm the health benefits of thymol inside the human body, though. As is true for many herbs that are considered to be medicinal, there is anecdotal evidence for thyme's health benefits but limited scientific evidence. (For many herbs there is no lab or clinical evidence that the herb has medicinal benefits.) This means that we should take certain precautions when we use thyme or another herb medicinally. First, we need to make sure that the herb is considered to be safe when used in moderate quantities. Secondly, we should never use the herb in excessive amounts, especially if it's taken internally. In addition, pregnant women, people with serious diseases, and people taking a medication should consult their doctor before using a herb in anything more than food quantities. Since thyme is safe to eat and is very flavourful, it's a wonderful herb to add to food. I love thyme and usually have it in my kitchen. It's an interesting and useful plant. Thank you very much for visiting my hub and leaving a comment, RTalloni. The discovery of herbal health benefits is exciting. Many herbs taste lovely, too! I appreciate the pin. Thanks for expanding my understanding of the use of thyme/thymol. I continue to read new reports of how researchers are sharing info on the benefits of herbs and its exciting to see how available the data is to everyone now. I'm hoping to incorporate pots of thyme into one of my new garden areas. How lovely is it that this herb helps repel flying bugs, has culinary uses, and can be easily be used in shampoos and creams by home owners?! :) Pinning to my Gardening: Herbs board. Thanks for the comment, vespawoolf! l love the flavor of thyme, too, and I also love its health benefits! We love the flavor of thyme in our favorite dishes, but I had no idea it offers so many medicinal uses. How interesting that it combats fungal infections. The thyme lore was interesting, too. Thanks! Thanks for the comment and the share, Eddy! I hope that you have a great day, too. Very interesting, useful also Alicia and I vote up and share. Thank you very much for the comment, the votes and the pin, Peggy! I appreciate them all. I use thyme in cooking, too. It's a useful herb. We grow thyme in our garden and have only used it in cooking. May give it a try for a sore throat and cough to see if it helps. I always enjoy your informative and well written hubs. Up, useful and interesting votes and will pin. Thank you very much, Deb. Herbs do have many health benefits. I'm glad that you're healthy! Great work, as always, Alicia. With all the herbs that I ingest, no wonder I am so healthy. Thanks for the visit and the comment, RTalloni. I love using thyme as a culinary herb, too. It adds a delicious taste to food! It's interesting to read more about thyme. As a wonderful culinary herb, it has many other uses and its varieties are lovely plants in the veggie or flower garden. Thanks for highlighting it's benefits here! Thank you very much, celeste inscribed. Nature certainly can be wonderful! A well written interesting article. Mother nature is a wonderous thing. Herbs are so useful. Thank you for a great hub. Thank you so much for such a lovely comment, Vicki. I appreciate it very much! I love the idea of a thyme lawn. The fragrance would be absolutely wonderful! I use thyme instead of grass for the "lawn" in my yard. It flowers beautifully, can be walked on, doesn't need to be mowed, and smells wonderfully fragrant. It does not need to be watered, in our arid climate. It is a rapid growing, quite invasive plant though, and has to be kept within bounds, but this is quite easy to accomplish. I loved this Hub, as I do all of yours , Alicia. You always do such great research, and it shows! Thank you very much for the comment and the share, Kathryn! I didn't know this much about thyme. You provided very useful information! Thank you. Thank you, Tom! I appreciate your comment, as well as the vote and the share. Hi my friend this was a very interesting and informative article with very useful information within this well written and researched hub. Hi, Ingenira. Yes, thyme is pretty. Some types are grown mainly as ground cover or as ornamental plants instead of for culinary or medicinal purposes. Thyme is an attractive and useful plant! Thanks for the visit. Interesting herbs to know. Not only thyme brings many health benefits, it looks pretty too. Thank you, mnkk. I appreciate your comment very much. It's great to meet another thyme-lover! Thank you very much for taking the time to read my thyme hub, drbj! I enjoyed the time when I was writing about thyme. This is an excellent hub, even, or especially, for those of use who are thyme-lovers! Lots of information, well-written, very useful. Your work is much appreciated. It's about time I learned more about thyme so thank you, Alicia, for taking the time to do the research and inform me in a timely fashion. Hi, sarifearnbd. Thanks for the comment. I appreciate the vote and the pin, too! Your hubs are great, Bill, and they certainly don't "ramble on"! They are inspiring and informative. I love to read them. Thank you for the comment and the visit. I'm certainly enjoying this sunny weather! Today was a beautiful Saturday, and tomorrow's supposed to be lovely too. Great information, Alicia. I always learn so much from your hubs, unlike mine that just ramble on about some random subject. LOL Thanks for adding to my knowledge and I hope you are enjoying this weather. Hi, mylindaelliot. Thanks for the visit. As far as I know, thyme oil and the oils that it was mixed with haven't been clinically tested on all types of hair loss. They might still be useful, though! I didn't realize this was such a useful herb. Using it for hair loss is surprising but I know people who will want to try it. Thank you very much for the comment, the vote and the share, Bill! The potential benefits of thyme are certainly interesting. It's wonderful when a herb is tasty and has health benefits too! Hi Alicia. Very, very interesting. I did not realize that Thyme and Thymol had such great antibacterial and anti-fungal properties. Guess the Greeks, Romans and Egyptians knew what they were doing. Thanks for the education. Voted up, shared, etc..